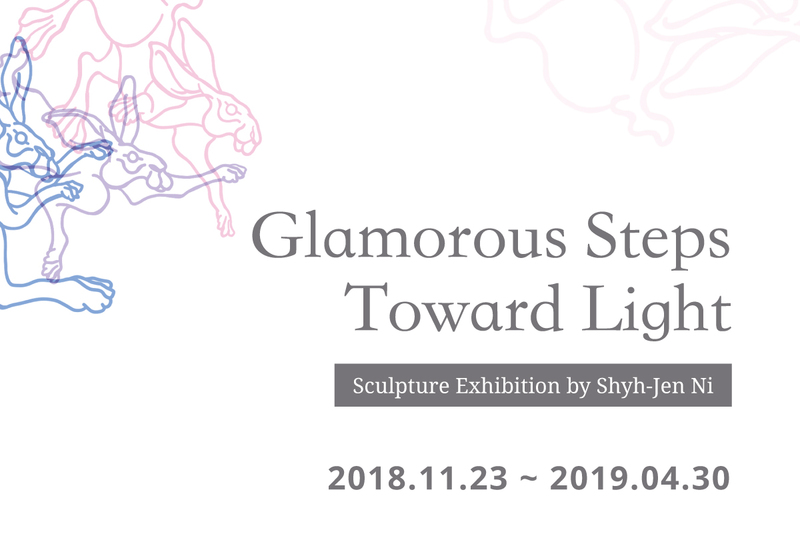 Ever Rich Foundation has invited artist Shyh-Jen Ni to this exhibition. 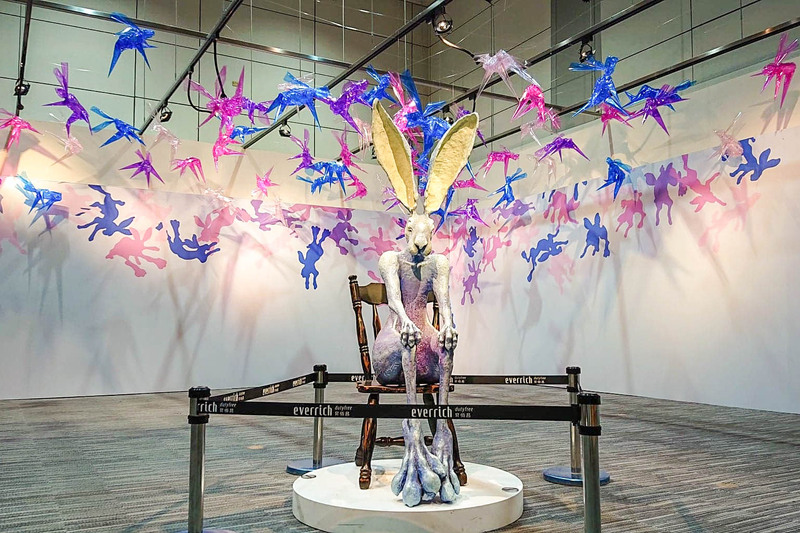 Ni is known for her rabbit-themed sculpture creations. 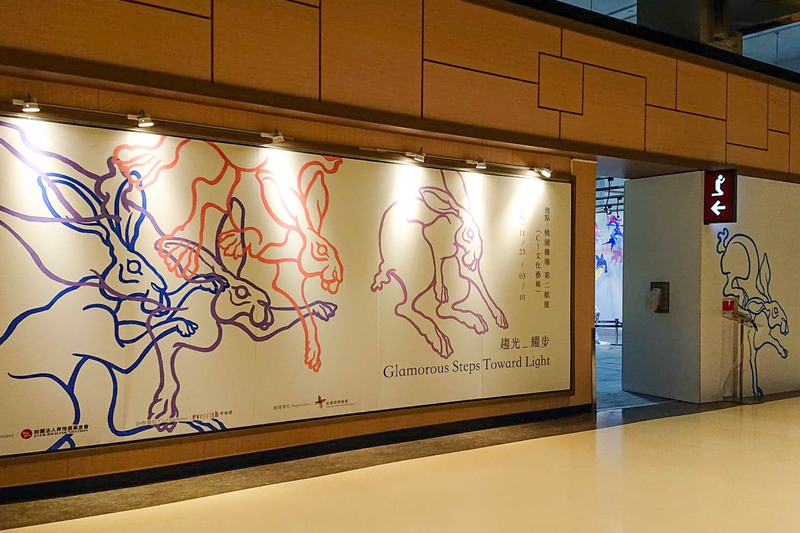 The Rabbit symbolizes purity and kindness existing in modern society and life. Her works are the epitomes of all of us, who believe they can bravely confront the challenge and frustration they are facing and will then spread their wings in the blue sky as gilded butterflies.